Updated for iOS 8 devices. 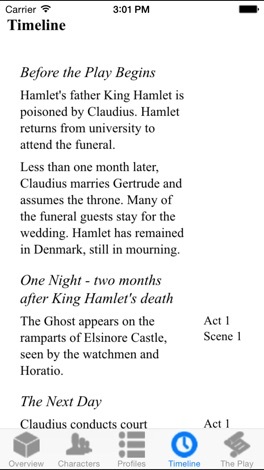 Shakespeare's Hamlet with full "radio theater" audio production. 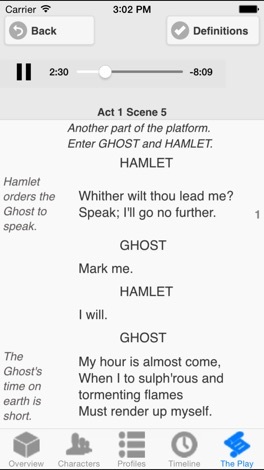 Read the text while listening to the play. Complete audio production with period music and sound effects. 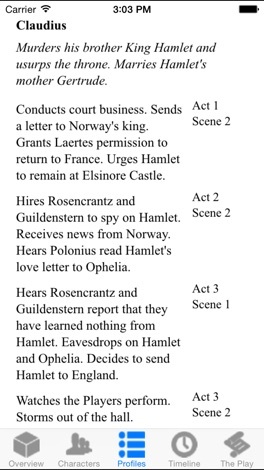 Complete text of the play with side-by-side commentary. Toggle the in-line display of hundreds of definitions of unusual words and phrases. 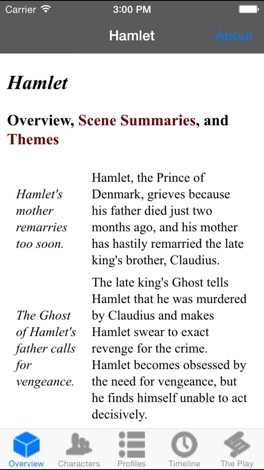 A detailed overview of every act and scene in the play. A listing of every character along with identifying information. Profiles of every character with scene index. 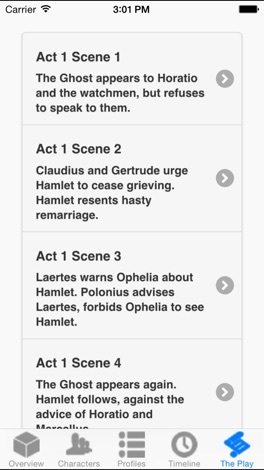 Time line correlating each act and scene to the passage of objective time. THIS IS NOT A GAME! Tired of that annoying sibling who always wins the classic board game Clue from Hasbro? Clue Solver helps you track of every suggestion to quickly solve the crime. The fun, graphical “assistant” helps you speed through solving the mystery. Clue is a trademark of Hasbro.